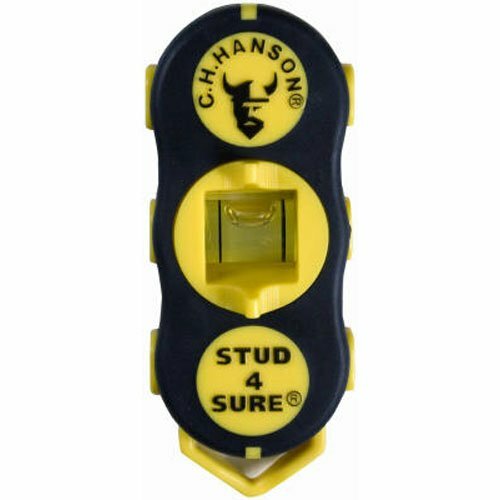 The Stud 4 Sure is a stud finder that uses powerful rare earth magnets to pinpoint the exact location of screws or nails in a stud. 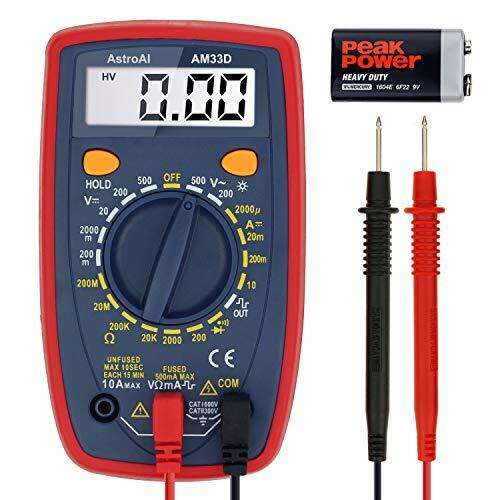 The tool doesn t require batteries and never needs calibration. By keeping the tool free of moving or electronic parts, the Stud 4 Sure is easy to use and fits easily into any tool pouch. Just place the stud finder on the wall and sweep in an "S" pattern to locate any metal fastener. The rare earth magnets are strong enough to allow Stud 4 Sure to hang hands-free on a wall, eliminating the need for pencil markings. The ergonomically designed, China made product is guaranteed to last a lifetime of being tossed, dropped, and banged around. 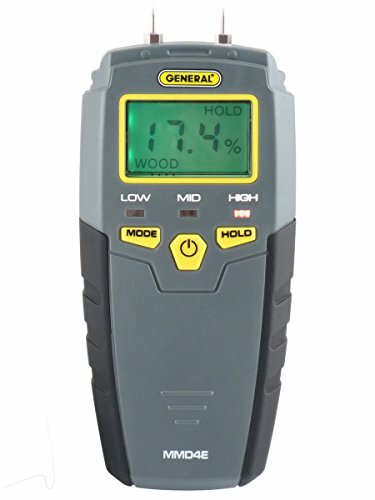 The General Tools MMD4E Pin-Style Digital Moisture Meter provides accurate moisture level reading to detect leaks, dampness and moisture in wood, walls, ceiling, carpet and firewood. It is an essential tool for assessing water damage and remediation efforts after flooding from storms, hurricanes, roof leaks or broken pipes to discover hidden water damage in floors, walls and under carpets. By checking suspicious water stains with a moisture tester around the house, you can determine whether the area is wet (a perfect breeding ground for mold) or has long since dried. 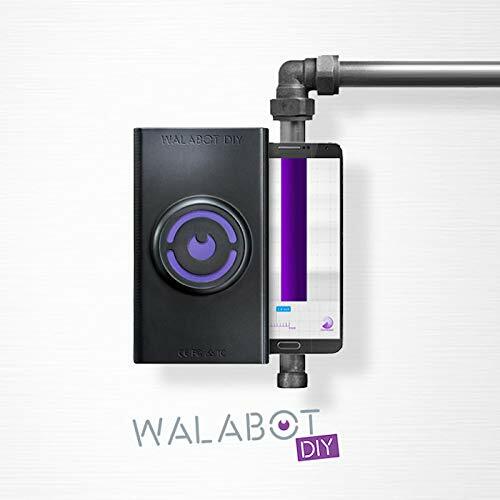 This water leak detector also is helpful for new home inspections and home restorations, locating roof leaks or simply to ensure firewood is ready to burn. It also ensures the appropriate level of surface dryness before painting, sealing or treating wood or drywall. 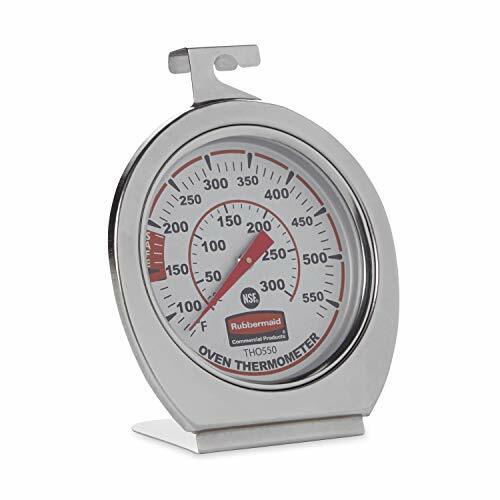 The moisture meter is easy to use: simply stick the stainless steel pins into the surface of what you are measuring in order to get a read-out. Overall measurement range of 5 to 50% for wood and 1.5 to 33% for building materials. 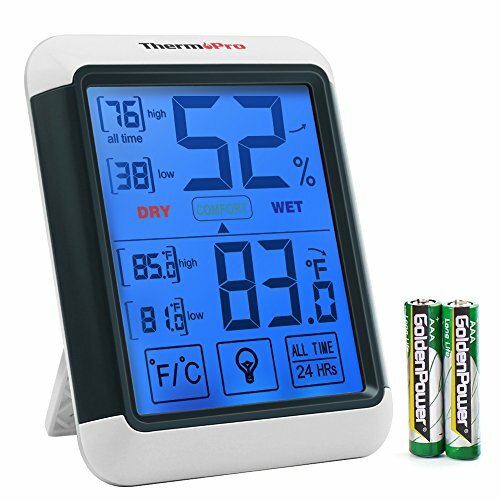 The backlit, large, easy-to-read digits and clearly-designed LED alerts tell you immediately if the moisture content is high, medium or low. Plus, the moisture meter has audible high, medium, low alerts so you will be able to hear the level even if you are in a dark or awkward space where you can t see the screen. The sturdy, ergonomic shape and rubber side grips allow for comfort even when using for multiple measurements. 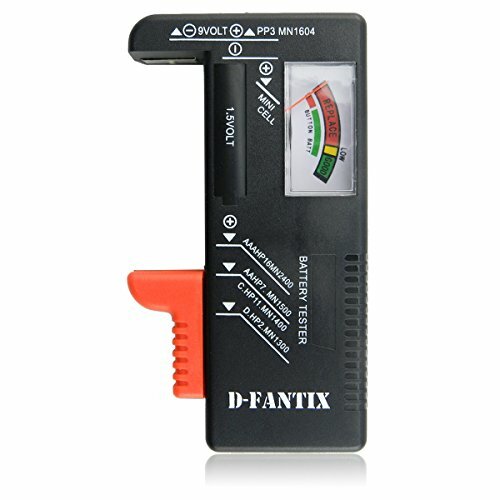 Every moisture meter also feature a hold function to freeze a reading to read later, auto power off and a low battery indicator. Every package includes extra 0.3 in. (8mm) stainless steel pins, a protective cap that doubles as a calibration checker and a 9V battery. Works with Android phones running Android 6. 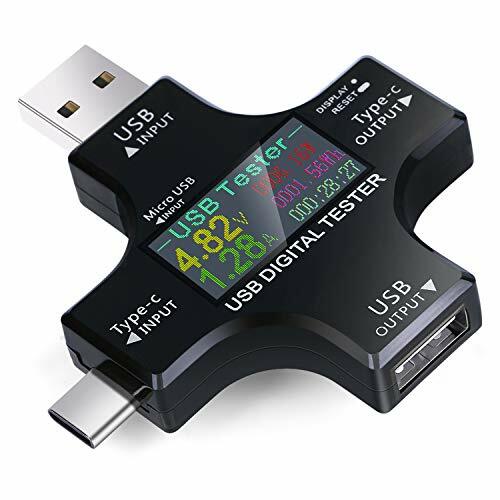 0 and above with USB on-the-go (OTG). Whether you're hanging a picture,mounting a TV,renovating part of your home, or working as a professional contractor, you need to know what is on the other side .Tavool stud finder is one of those tools that you will eventually need. Tavool stud finder can be the difference between a successful DIY home project and disaster. Tavool stud beam finder is a device that is used to determine exact location of framing studs that are located behind the drywall. 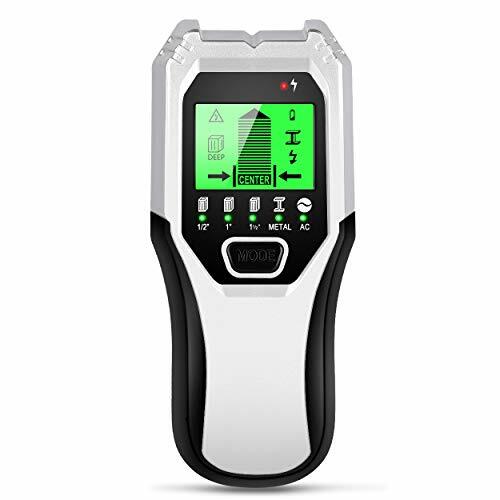 This Multi-scanner stud finder uses electronic signals to quickly locate edges and center of metal, studs, joists, pipes, live AC wire behind walls, floors and ceilings. The cost of a stud finder wall scanner will almost always be less than the cost of repairing the damage done from not locating one before hanging something. Nabini stud finder has changed the brand to "Tavool".ADD TO CART AND START YOUR PROJECT SAFE! How to use an electronic stud finder detector? Step 1: Install the 9v battery (not included in the package) & choose the mode. Step 2: Place the device flat on the wall. Then press and hold the button while keeping the unit still until calibration is complete (1-2 seconds). When calibration is complete, the unit will sound a short beep and the display bars will be cleared. Step 3: While holding on the button, move it along the desired surface to scan. Step 4 : When the stud finder detects an object, it will beep continually and will display on the LCD screen. Whether you're hanging a picture,mounting a TV,renovating part of your home, or working as a professional contractor, you need to know what is on the other side . Tavool stud finder is one of those tools that you will eventually need. Tavool stud finder can be the difference between a successful DIY home project and disaster. Tavool stud finder is a device that is used to determine exact location of framing studs that are located behind the drywall. This Multi-scanner stud finder uses electronic signals to quickly locate edges and center of metal, studs, joists, pipes, live AC wire behind walls, floors and ceilings. Step 1: Power on the device and choose the scanning mode. Step 4 : When the stud finder detects an object, it will beep continually and will display on the LCD screen (if available). FOUR TASK-DEPENDENT SCANNING MODES - Switch to desired mode as necessary. STUD SCAN is used for finding and locating the center and edges of wood or metal studs up to in (19mm) deep; DEEP SCAN is used for scanning deeper walls with a thickness up to 1 in (38mm); METAL SCAN for locating and detecting metal (such as inch rebar) up to approximately. 2 in (60mm) deep; and AC SCAN for locating live AC wires up to 2 in (51mm) deep. 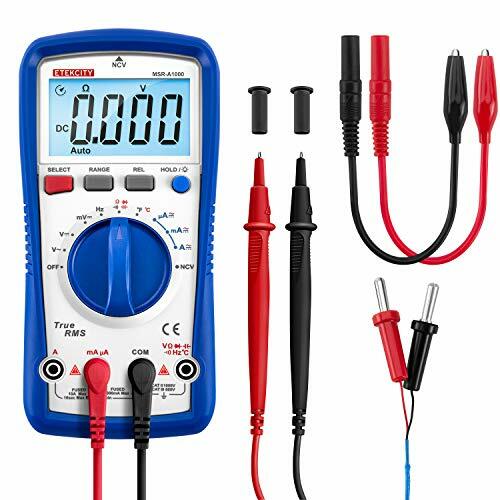 GRAPHICAL LCD DISPLAY - This display indicates many cues in detection, such as detection mode, signal strength, automatic calibration, and battery indication, all with maximum readability. The Low Battery Indicator icon displays when the battery level is getting low, reminding you to replace a brand new 9-Volt battery in time. AUTOMATIC CALIBRATION - The wall detector stud finder will AUTOMATICALLY CALIBRATE ITSELF when it is turned on. The calibration is done by positioning the device on the wall where there are no wood studs, AC wires, or, metal. The stud finder will indicate whether it has been already calibrated or not. The automatic calibration is accurate and precise, providing users with maximum reliability, greatly reducing errors in application and makes sure that most objects behind the wall can be detected. SIMPLE AND FAST - The stud finder wall scanner can QUICKLY LOCATE the edges and center of metal studs, pipes, rebar, joists behind walls, floors and ceilings as well as live AC wires. Fast detection saves users time and effort, making the task completion EASIER. Whether you are hanging pictures, putting up a new set of shelves or getting ready to start an addition, knowing where the studs are in a wall can be extremely handy! Tavool Stud Finder is the best choice for locating the studs/metal/ac wires preciously and quickly! Before there were stud finders, people have 2 methods to find the stud : 1. Pounded a small nail into the wall until you hit a stud; 2. Use a small pivoting magnet. However, the first one damages the wall and the second magnet technique is slow. Tavool stud finder is perfect for normal scanning of drywalls and finding joists, beams, and studs in almost all types of stud walls, for example, finding studs on drywalls, plaster wall, finding the beams in the ceiling, floor, locating metal behind walls or other surfaces, even locating metal/screws behind tiles. GREAT ACCURACY AND CONSISTENCY - Tavool stud finder is professionally designed! Tavool stud finders uses the UPGRADE INTERNAL SENSORS. It senses a change in density in the space behind the wall and locates the stud center with GREAT ACCURACY. In additions. The shape of this wall scanner also shows the edges of the stud. The center of a stud is the most secure location when mounting anything heavy. The edges help you to recheck the locations. Take it home, makes your DIY homework easier! 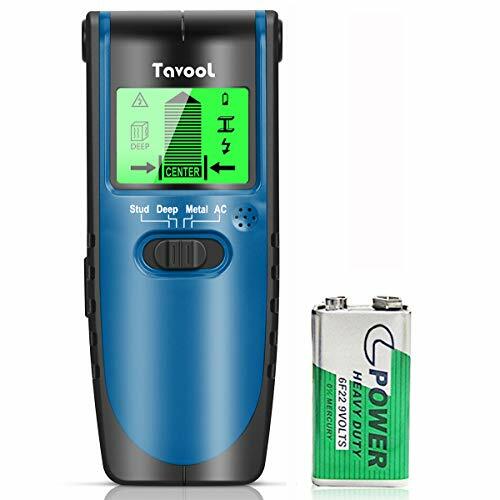 WHY RECOMMEND TAVOOL STUD FINDER TO YOU: Tavool has been dedicated to Research and develop stud finders for many years, and we have a professional team and mature productions process. 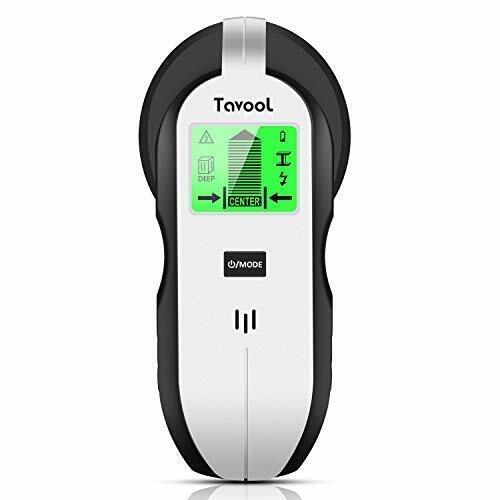 Tavool stud finder not only gives you top quality and great accuracy, but also provide muti-functions to meet your practical needs on drywall, lathe wall, ceiling, plasterboard wall, wallboard etc. 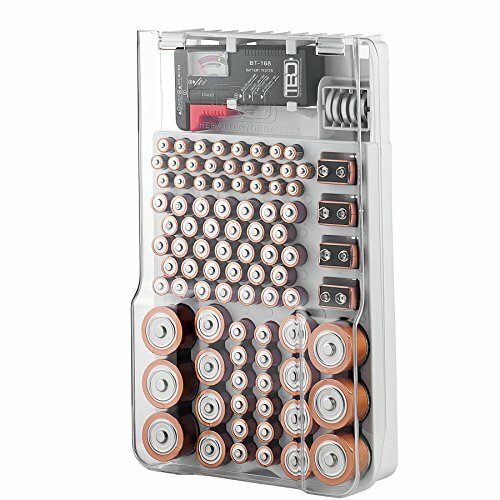 Every TAVOOL product includes a 45 days money back & 24-month warranty. Please contact us if you have any questions!